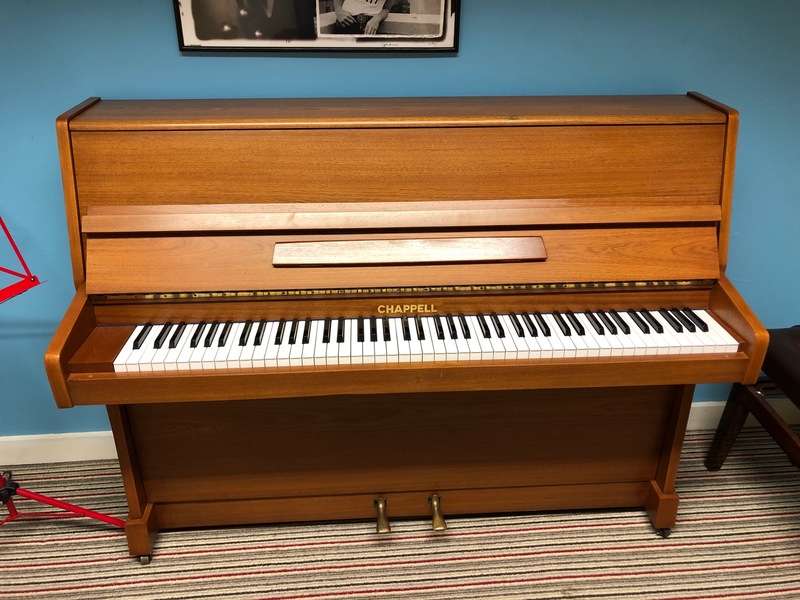 Stunning Chappell upright piano. Beautiful 'cherry' coloured cabinet. Ideal for beginner or intermediate pianist.